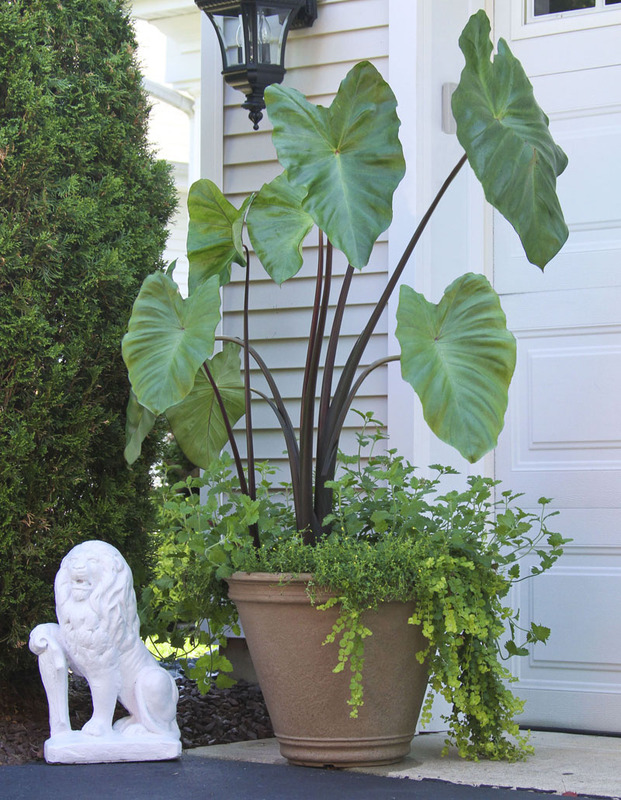 Elephant ears, like this Black Stem variety, can be grown in the garden or in containers. This entry was posted in Gardening and tagged Gardening with Melinda, Melinda Myers gardening by Chris Bosak. Bookmark the permalink.